Finally, the day is come! 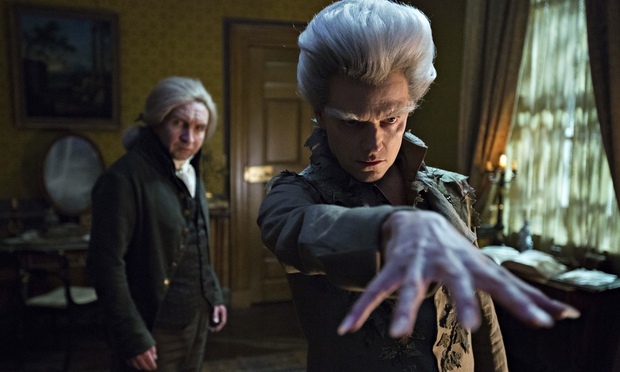 Jonathan Strange & Mr Norrell, Susannah Clarke’s epic novel of pseudo-historical, magical realism featuring rival magicians who may also be best friends, has been given a place on our screens! The BBC is airing a seven-part adaptation, the first part of which was shown last weekend. And it is fabulous! I won’t spoil anything, plot-wise, but I would like to enthuse on the perfect casting. I also should say I’m enthralled by the sublime design and the welcome loyalty to the novel. This first episode covers the main points of the novel’s first eight or nine chapters and it does well in keeping the tone and scale of the story without the pages and pages of flowering descriptive prose. So, casting: Bertie Carvel is amazing and annoying as Jonathan Strange, second magician to Eddie Marsan’s Norrell. Marsan is and was always the only choice for the irritable, hermit-like genius. Amazing. Also shining are Paul Kaye as yellow-curtain street-magician Vinculus and Enzo Cilenti as Childermass, Cockney nutbag and Northern growler, respectively. Again, amazing. And, without giving too much away, Marc Warren’s Gentleman is chilling, if a little more aggressively evil than I imagined when I read the book. But no matter! The casting, across the board, is perfect. If I had drawn up a casting wishlist it’d be a mass of lines through names as my favourites are crossed off. I did this and Kaye and Marsan were on my list some years ago, for the roles they have now got. I am a happy bunny. Clarke’s novel is massive. Hundreds and hundreds of pages, spanning decades. Some of its imagery is difficult to picture. How they’ll realise it is anyone’s guess! 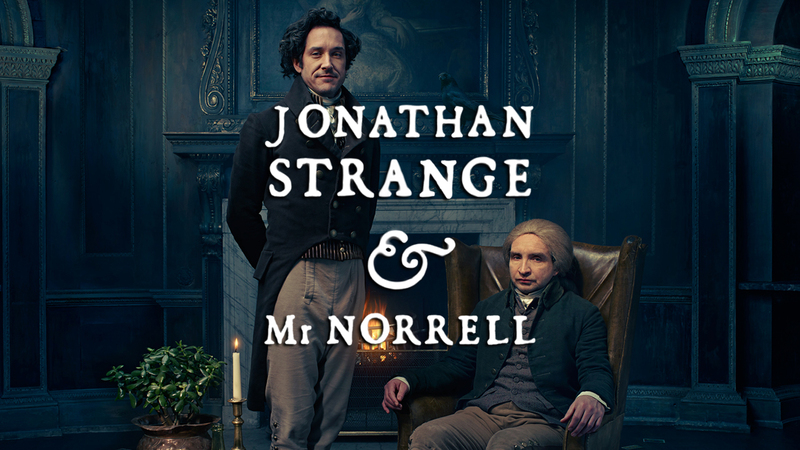 But here’s the thing: for all its wonder and wandering, its scale, scope and size, Jonathan Strange & Mr Norrell is a story about people. And the people in this BBC adaptation are just spot on. It’s going to be an odd series, full of surreal and unconventional set-pieces, which I’m destined to love. I hope you’ll love it too. BBC One, 9pm, Sunday nights.